SPACE Studio, Setiabudi Plaza, 8th Floor. PREPARE YOURSELF FOR THE SPOOKIEST FRIDAY NORAEBANG! THUS FAR. DRESS LIKE IT'S HALLOWEEN NIGHT, BECAUSE IT IS! 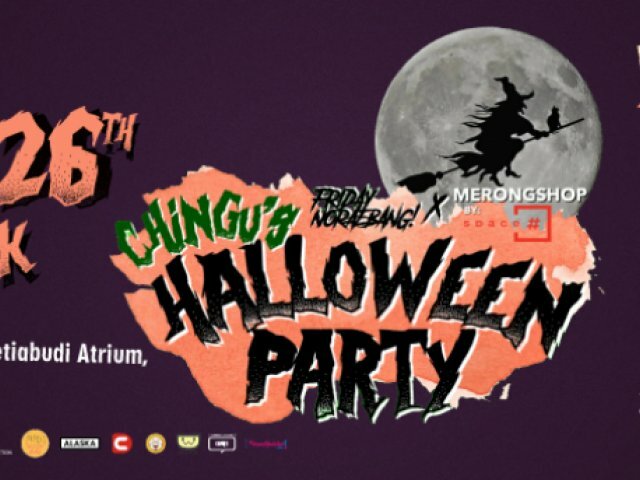 MARK YOUR CALENDAR AND PREPARE YOUR BEST HALLOWEEN COSTUME! Friday, October 26th at Space Studio, Setiabudi Atrium 8th Floor, South Jakarta.